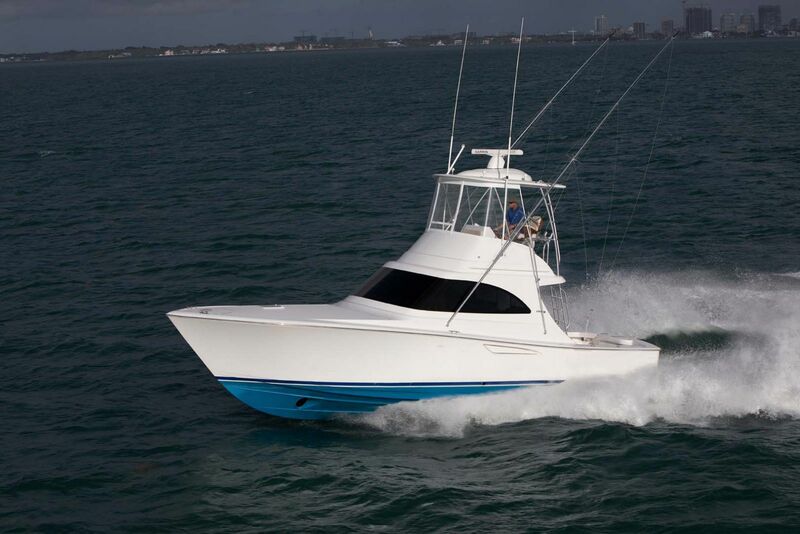 The Viking 72 Convertible is the next generation of the iconic 70 convertible, a model which Viking delivered 36 times over a five year period. 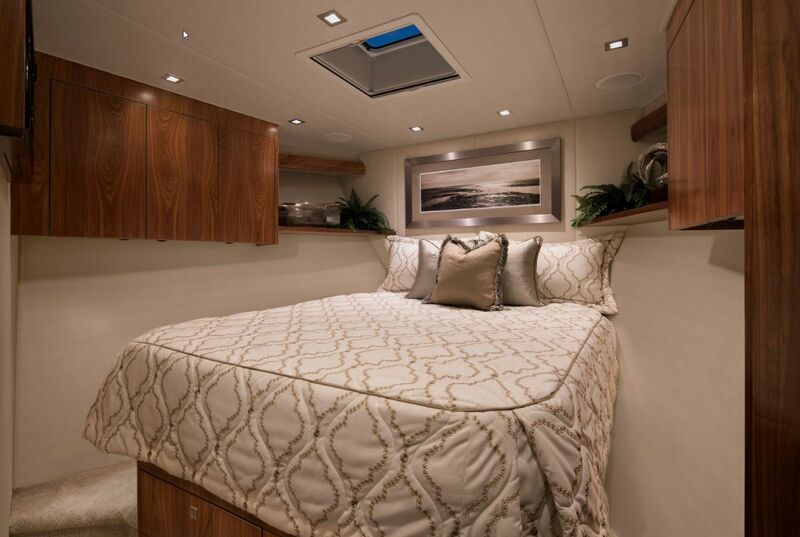 Not only does it encompass the same style and performance as the 70C, but the engineering and design of the 72 take it to a completely other level. 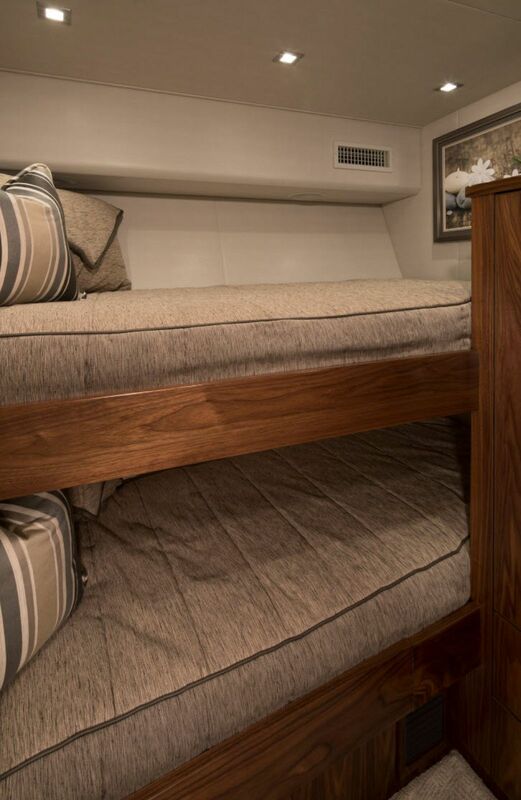 So what does Viking do with two extra feet? 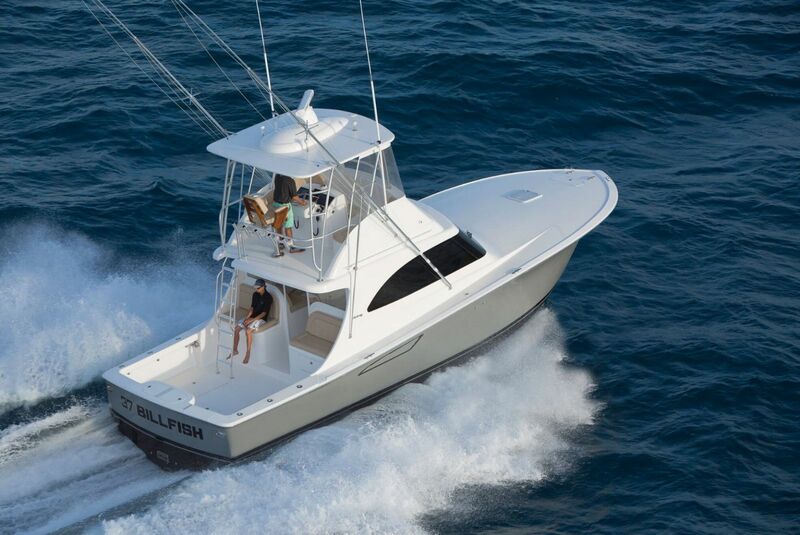 In an interview with Marlin Magazine, Viking company captain Ryan Higgins discusses the traffic jams that always occur in the cockpit, “Take, for example, the area right in back of the Release chair. 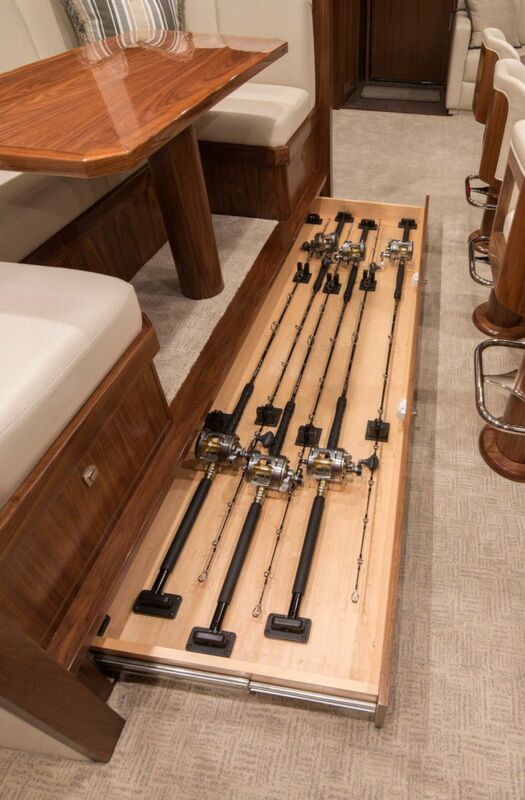 When the action is hot and heavy — especially during white marlin fishing — a serious traffic jam is highly probable, with anglers and mates going every which way.” He points to the extra space now created between the fighting chair and the mezzanine. 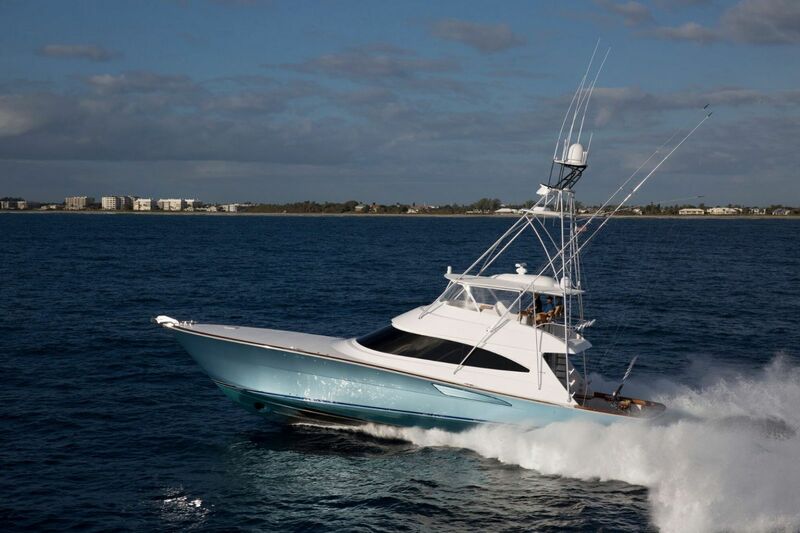 This is only one of the ways Viking has aimed at making things easier to fight fish. 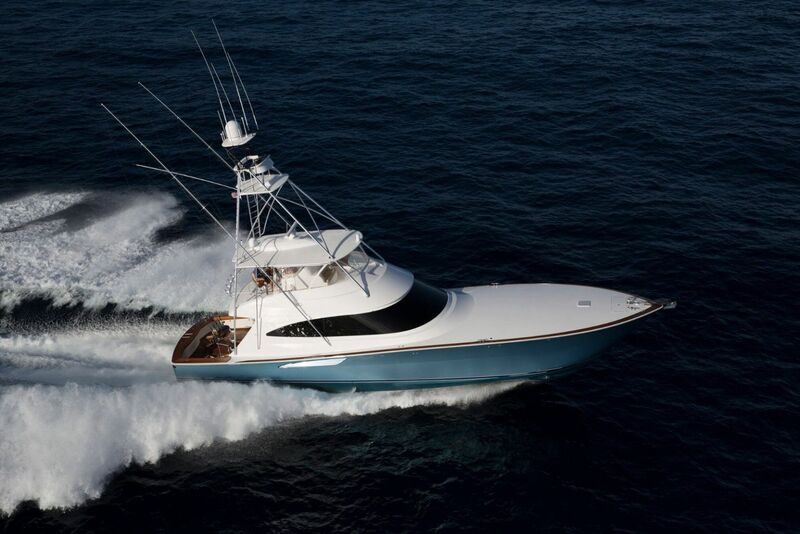 It is near impossible to overlook the copious amounts of tackle storage, rod holders and storage, fix boxes, mega-sized Eskimo ice maker, and so many more fishing amenities that make the 72 Convertible the top sportfish in its class. 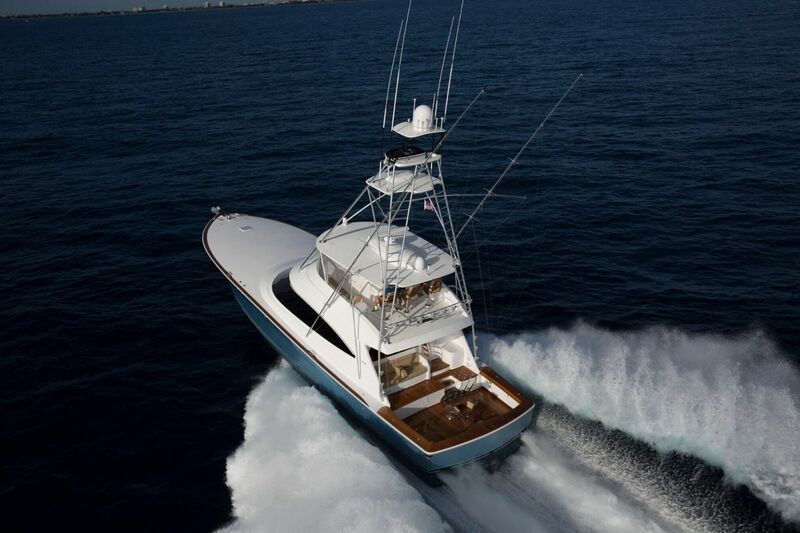 Like all Vikings, each yacht is built with family and comfort in mind just as much as making it for the tournament angler. 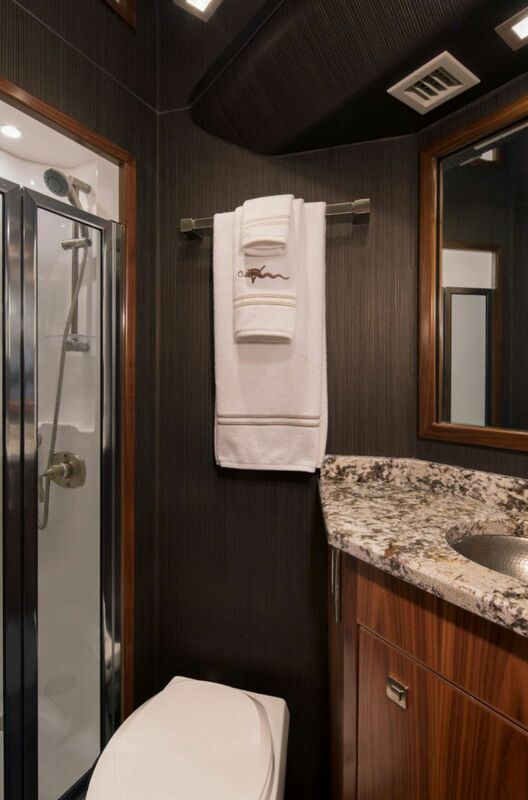 There are four staterooms that each have their own private head and shower so all guests have a great feeling of privacy. 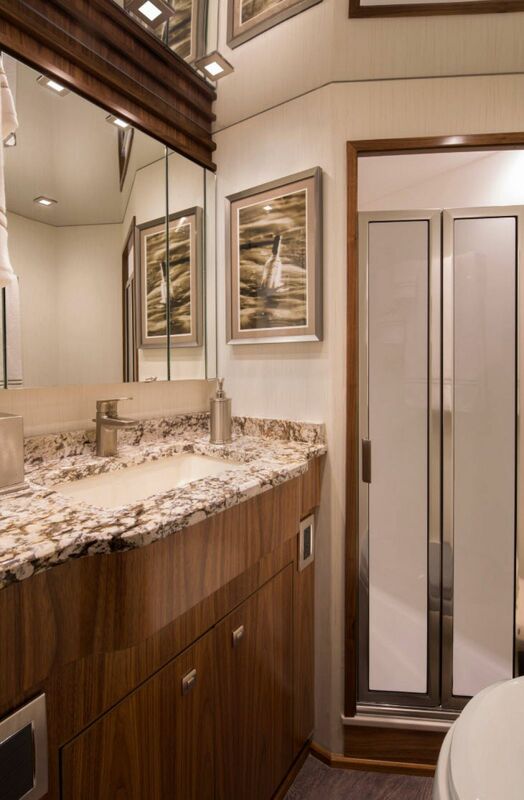 There is a companion from the salon that leads to the master stateroom, VIP suite, and an additional stateroom with bunks. 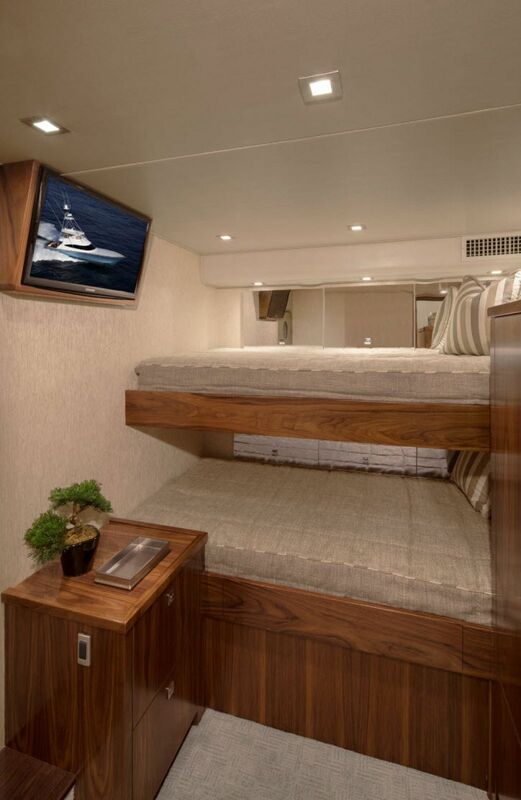 And for the crew, there is an additional cabin forward of the engine room. 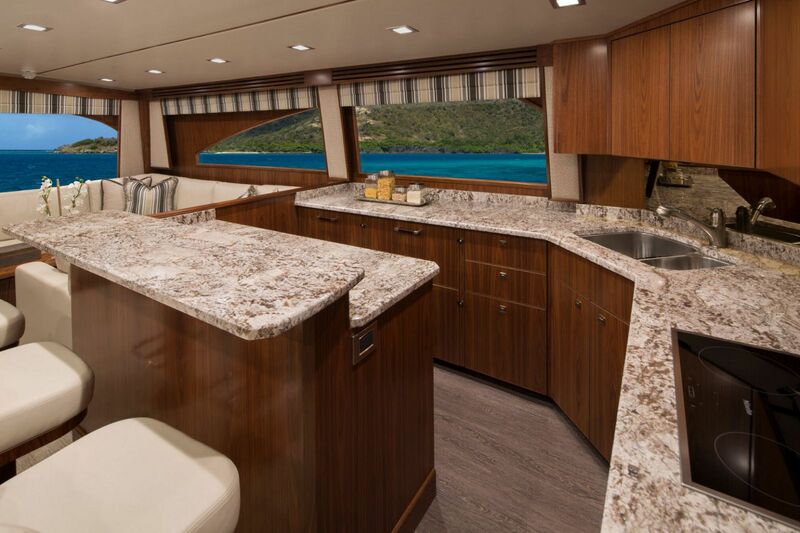 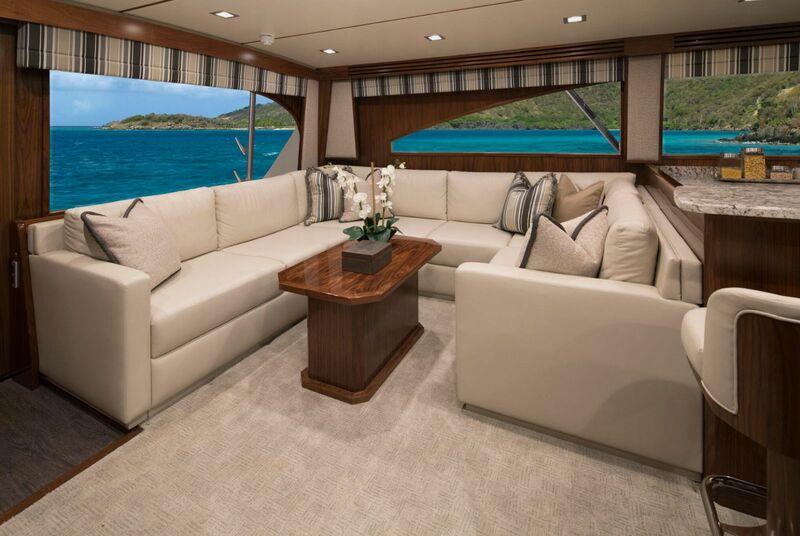 The J-shaped seating in the salon, leather appointments throughout, and the granite countertops in the galley are all what you would expect in a Viking Yacht – only the best. 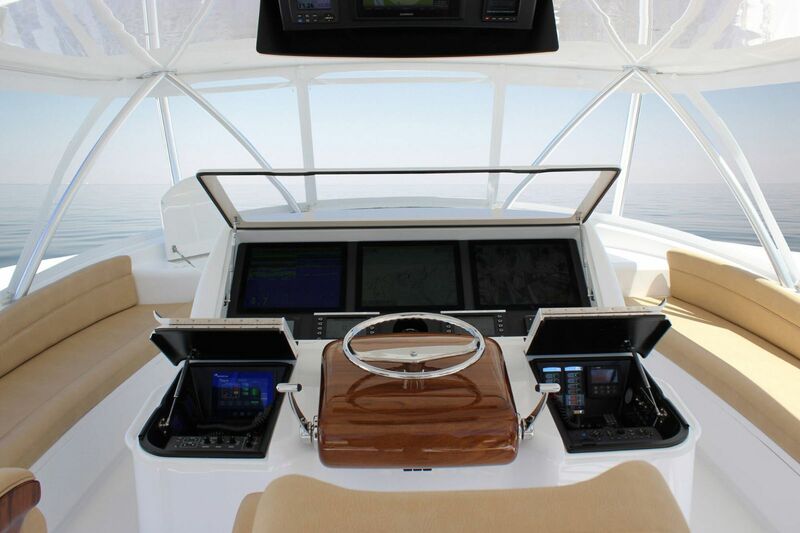 Even though the 72 convertible is heavier than the 70C, it is assertive in rising out of the way when the throttle is pushed down. 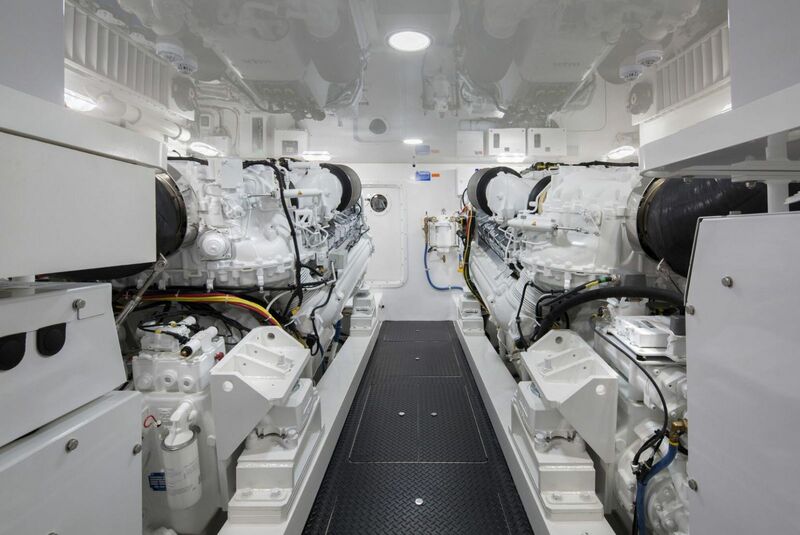 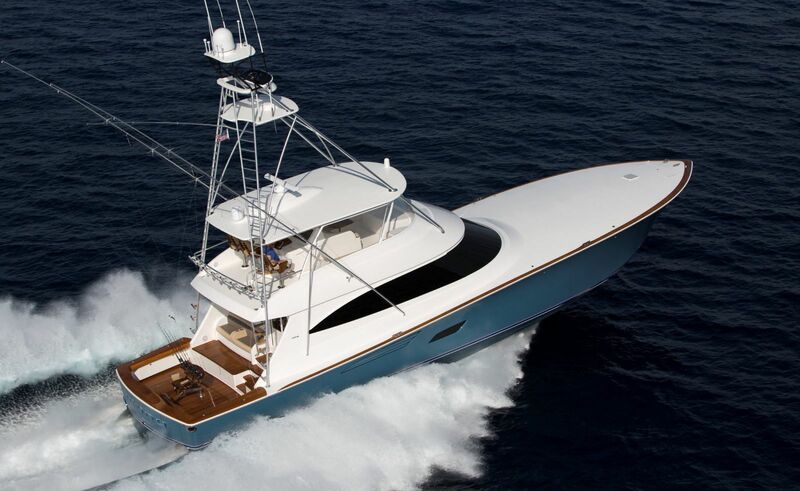 Viking equipped the 72 with twin MTU 16V Series 2000 M96L engines that have over 2,600hp and ZF Supershift transmissions that have zero delay in shifting. 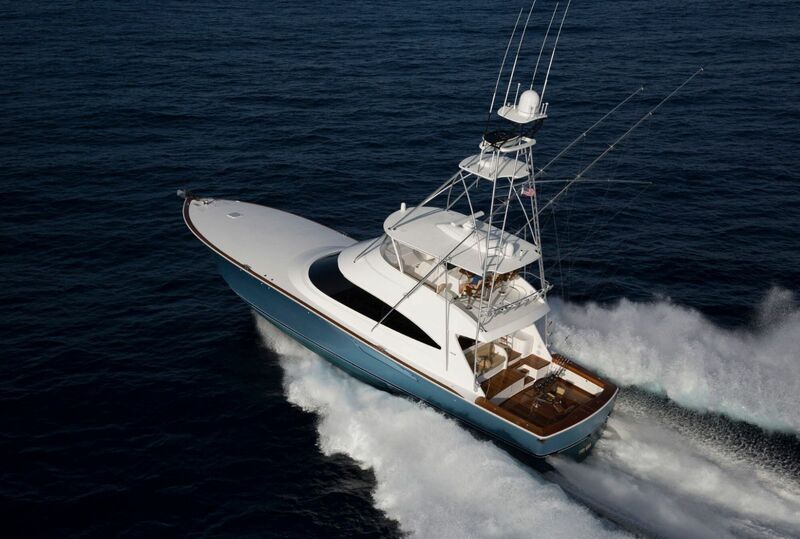 With a top end speed of over 45 knots and a comfortable cruise speed in the high 30’s, this Viking leaves nothing to want. 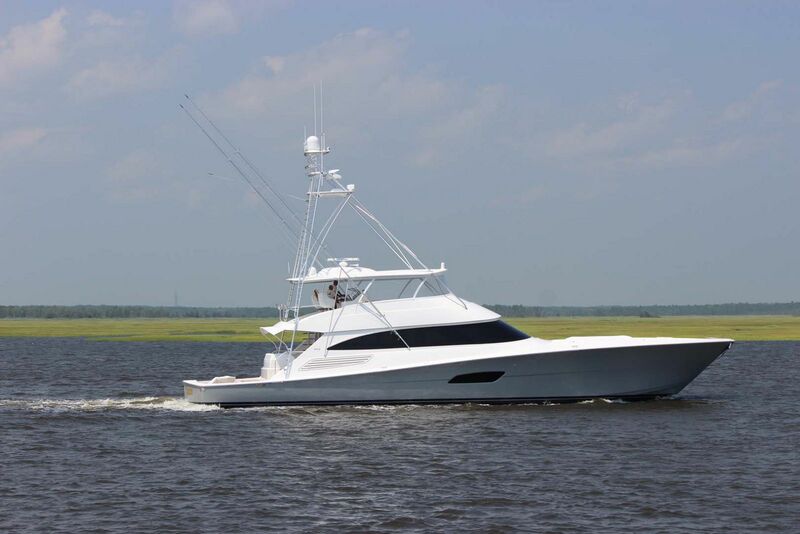 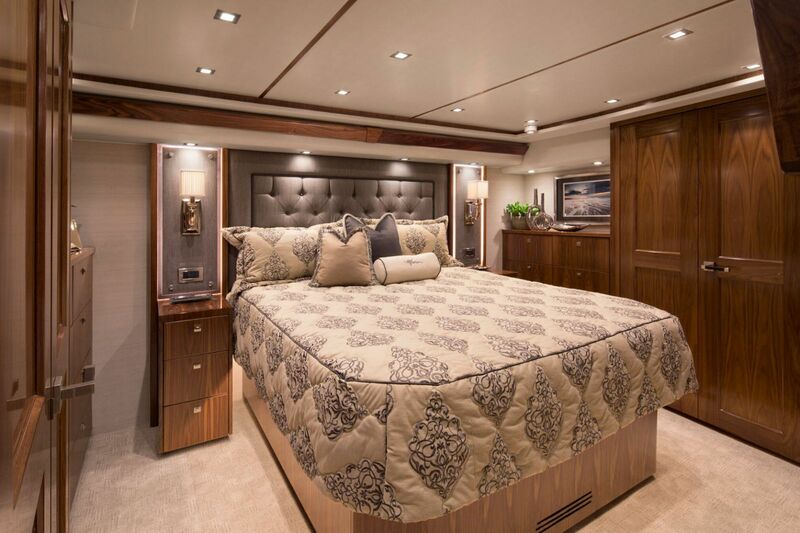 Contact your Staten Island Sales Professional today to schedule a tour of the new Viking Yachts 72 Convertible. 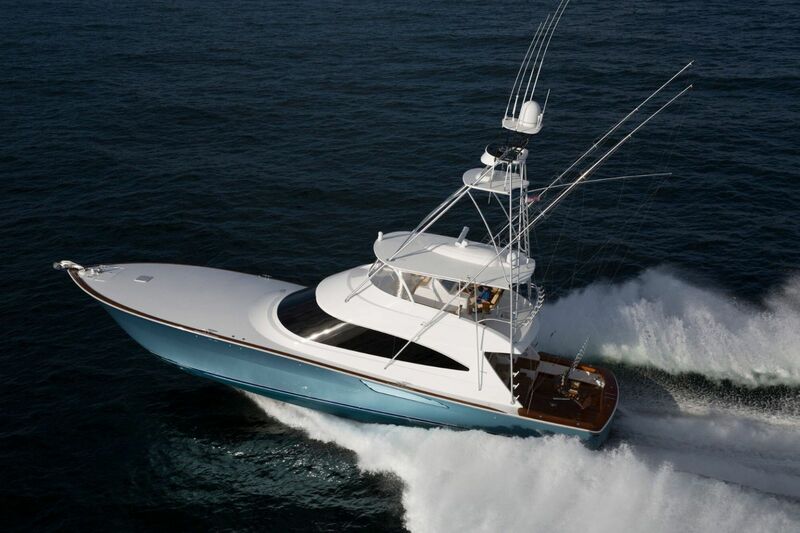 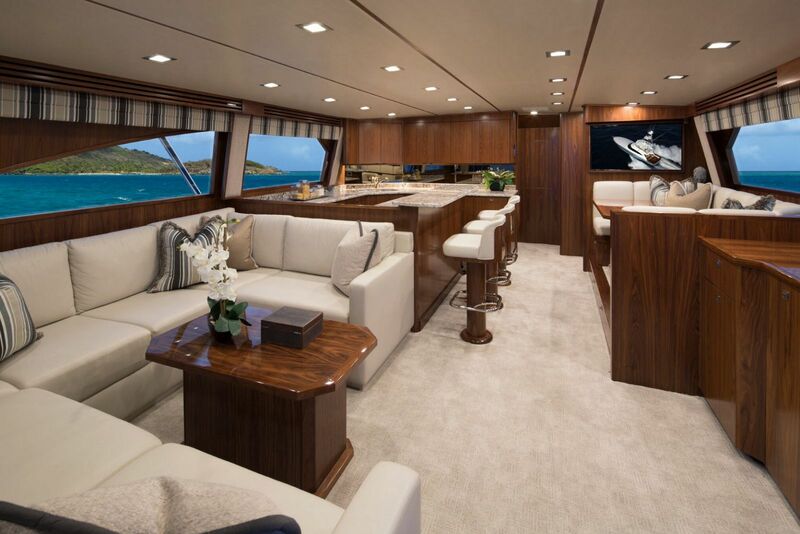 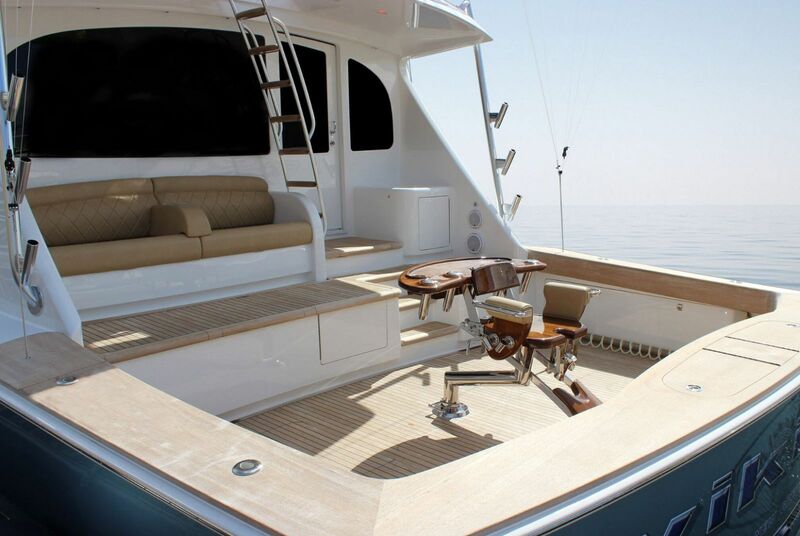 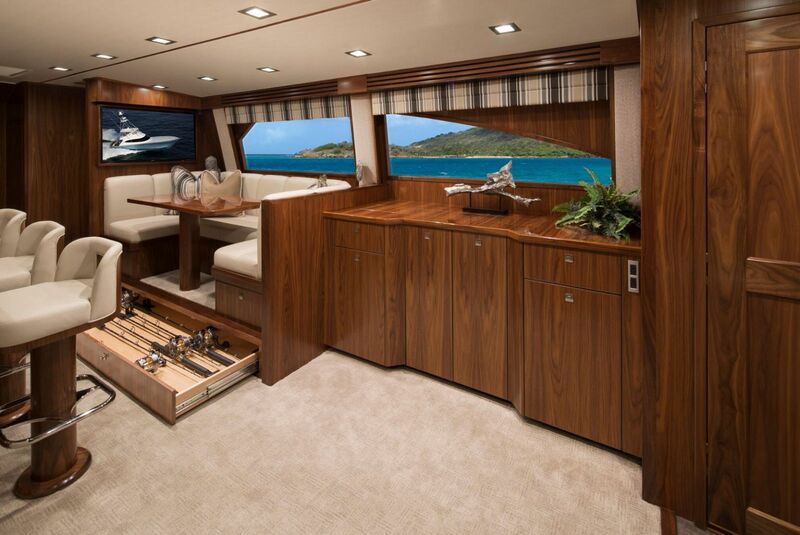 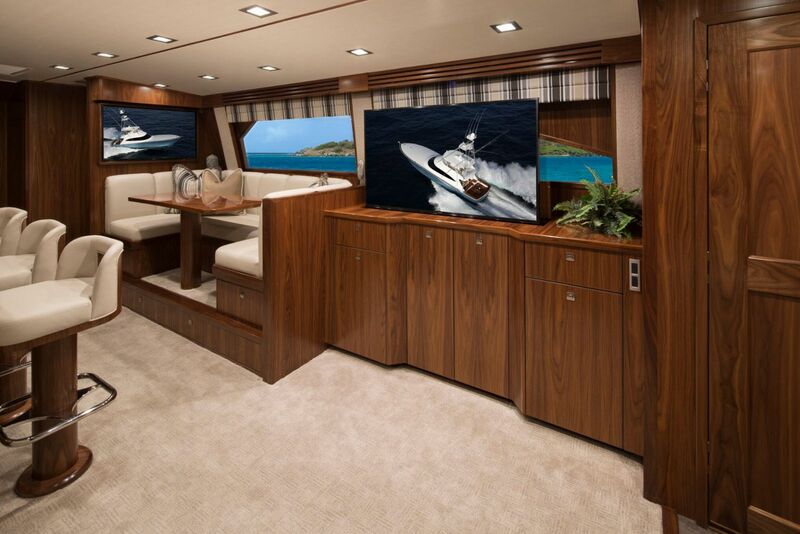 Viking Yachts has created a virtual tour of the 72C.